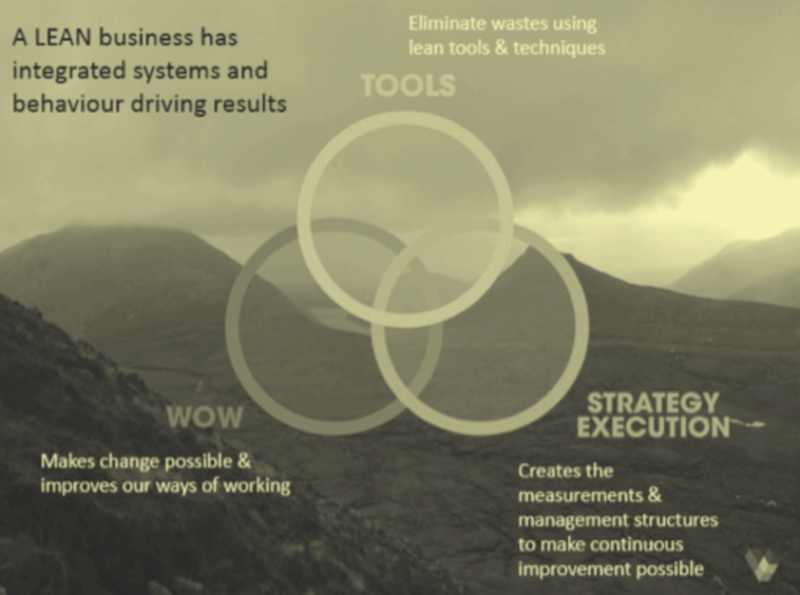 A system to help you link the strategy, tools, and ways of working together to form an integrated Lean roadmap. Start making Lean part of your daily way of working. VFECTO have developed a unique Lean roadmap to guide businesses in which Lean tool to use at which stage of your businesses journey. Build connections within your team between new processes, Lean tools, accountability, engagement, processes, and strategic needs.